All State Truck Stop, Auto Plaza and Restaurant in Georgia is a full service truck stop conveniently located at I-75 exit 121 in Unadilla, GA. Our truck stop is one of the best truck stops in Georgia with 24 hour buffet restaurant and truck stop services. Here you can find diesel fuel discount programs, certified truck weight stations, gas station store, truck accessories, truck tires, tire repair service, parking, Deli, 24 hour sit down Restaurant, phones, Drivers room, Convenience Store, Georgia. 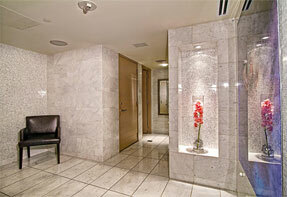 For your comfort and convenience, we offer spacious showers, clean restrooms, a relaxation room, free wi-fi with band-width of 56 MB and coin laundry services at our truck stop situated on I-75 exit 121 in Unadilla, Georgia. Our relaxation room at All state Truckstop on I-75 in Unadilla, GA has 42 inch TV and Gaming machines. 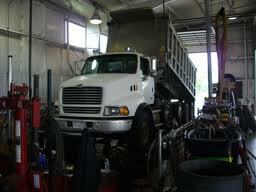 All State Truck Stop and Auto Plaza located in Unadilla, GA provides neighboring truck/auto repair shop on the premises to ensure that you have a safe journey. >> Belts and Hoses and many more. 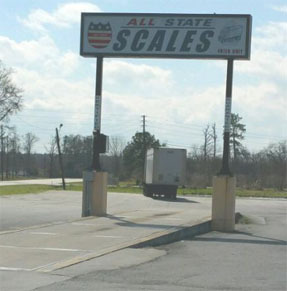 All State Truck Stop and Auto Plaza located in Unadilla, GA provides truck weight station and Certified Scales for your trucks. Scales are open to the public for both private and commercial vehicles. 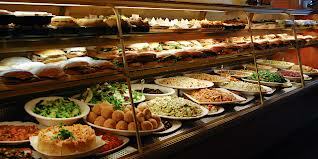 We at Allstate TRuck stop, Auto Plaza and Restaurant offers fresh homestyle food at our Deli. Enjoy our Deli Service at All State Truck stop conveniently located at I-75 exit 121 in Unadilla, GA.
For Drivers comfort and convenience, we at All State, Unadilla, Georgia offer spacious showers, clean restrooms, a relaxation room, free wi-fi with band-width of 56 MB and coin laundry services at our truck stop situated on I-75 exit 121 in Unadilla, Georgia. Our relaxation room at All state Truckstop, GA has 42 inch TV and Gaming machines. Developed by Algonics systems Pvt. Ltd.